1. HOMECOMING SUNDAY, September 17th. 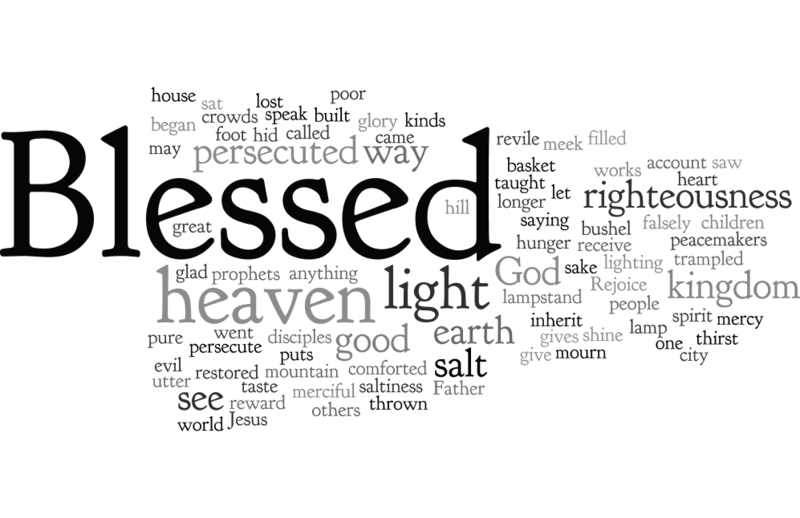 Jesus makes the radical, counterintuitive suggestion that the true possessors of happiness are the poor and the hungry, and that the righteous are those who are reviled and persecuted. Is this madness, slave morality, or a realignment of vision that allows us to be strong in God’s strength and catch sight of our true blessings? What does it mean for how we live today? Come and discuss. Light refreshments are served! You are welcome to bring something to share. You are welcome to invite others to participate. 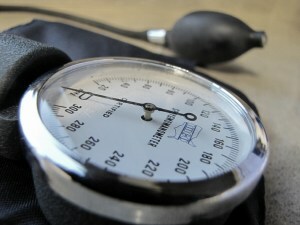 Church Health is not advanced church management! Traditions, finances, programs, personalities and events can each be a controlling force in a church. However, in order for us to grow, we must be a healthy church, and we must build our future around the five New Testament purposes given to the church by Jesus: worship, ministry, discipleship, evangelism and fellowship. As we shift our focus away from programs, performance and from a business managing attitude to emphasizing a people-building process, God will build His church. If our church is healthy, as a living organism, it will grow naturally. Therefore, the real question for us is this: what role do we as individuals play to ensure that VCC is a healthy church? This Oscar-nominated film is a complex story that contains as much dark material as hilarious comedy and a hint of romance in keeping with Valentines Day! A troupe of actors in Nazi-occupied Warsaw use their acting and disguise abilities to fool the occupying troops. 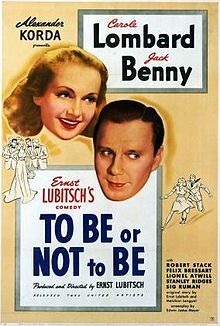 Sometimes said to be Lubitsch’s best film. Starring: Carole Lombard, Jack Benny and Robert Stack. Details: The Film starts at 7 p.m. Come at 6.30 and bring food. Drinks and popcorn will be available. The Consolation of Philosophy–Boethius was the smartest person in 5th century Rome, the leading expert on Aristotle and Plato, a walking encyclopaedia of Roman literature, and a writer of treatises on diverse academic subjects which were used as textbooks at Oxford University as late the 18th century. 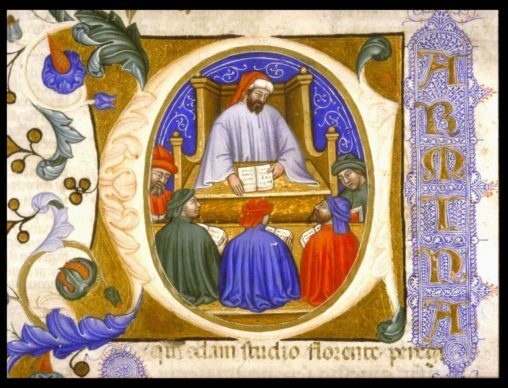 But we will not be looking primarily at Boethius the highbrow intellectual, we will be looking at Boethius the man, whose Christian values – such as defending Christian truth and the falsely accused – shaped the way he led his life and ultimately led to his unjust imprisonment and death. What was the relation between Boethius’ philosophy and Boethius’ life? Can philosophy really make a difference in situations of the utmost difficulty and suffering? Host David Nolland will lead the discussion to explore the character, ideas and faith of this fascinating individual who is a bridge between the world of antiquity and our own. When: Monday, 6 February 2017 from 7-9PM. Location: All Bible+ Club discussions are held at the VCC Meeting Point, Untere Donaustrasse 39/3, 1020 Vienna. Light refreshments are served! You are welcome to bring something to share. This complex story contains as much dark material as hilarious comedy and some romance in keeping with Valentines Day! A troupe of actors in Nazi-occupied Warsaw use their acting and disguise abilities to fool the occupying troops. Sometimes said to be Lubitsch’s best film. Starring Carole Lombard, Jack Benny and Robert Stack. Come at 6.30 and bring food. Drinks and popcorn will be available. The film will begin at 7PM. Please contact Nita for questions. Host David Nolland wll look at Four Quartets by T.S. Eliot, which is one of the great Christian poems. We will explore Eliot’s typically Modernist sense of God as presented in this poem, comparing it to the search for the divine in other Modernist writers such as Marcel Proust, Robert Musil and James Joyce. Light refreshments will be served. You are welcome to bring a snack to share. 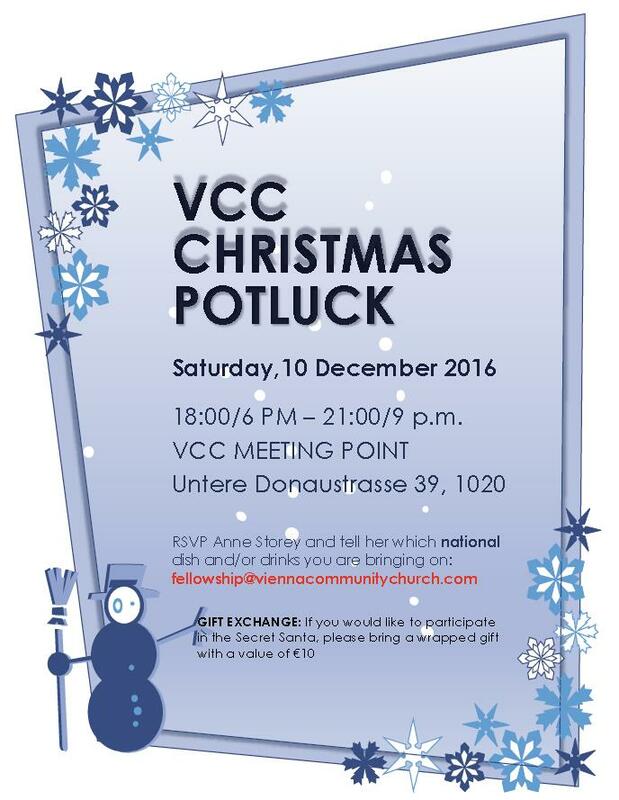 We are pleased to announce that the second annual VCC Christmas Potluck will be held at the VCC Meeting Point on Saturday, 10 December 2016 at 18:00/6PM. 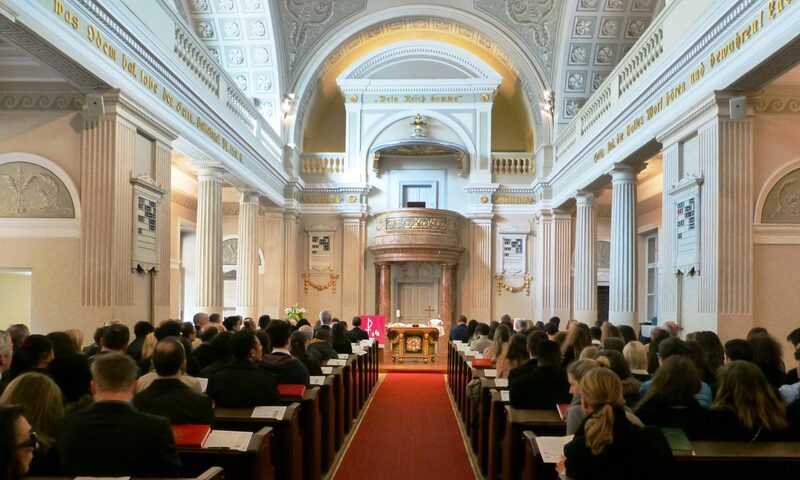 Please tell Anne Storey which dish from your country and/or drinks you plan to bring on fellowship@viennacommunitychurch.com. If you would like to participate in the Secret Santa Gift Exchange, please bring a wrapped gift with a value of €10.